Talent is the key to any organization’s success. With so much talent competition out there in the market companies have been challenged with finding new ways to attract, and retain talent. Our November 12, 2018 Talent Resource Conference will help businesses of all sizes find new and creative ways to not only attract new talent into their companies by solutions to retain your current and valuable employees. The Talent Resource Conference will feature a day of networking, discussions, and keynote speakers sharing insights and new strategies to attract top talent. 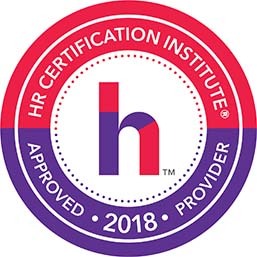 The conference is attended by c-suite executives, talent leaders, recruiters, HR experts, and vocational training representatives from Michigan and beyond. In addition to the conference, Corp! Magazine will be publishing a Talent Resource Guide which will offer a go-to reference publication with a comprehensive index of corporate recruiters, universities, vocational high schools, veteran and diversity programs, human resource networks, and more. Gleaned from interviews and data throughout Michigan, the guide will help companies attract and retain the highest caliber talent in their industries, driving growth and profitability for their business. 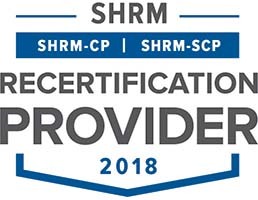 Pre-approved for 3.5 hours continuing education credit by HRCI and SHRM.